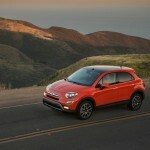 It’s no secret that when first introduced to the Fiat’s reintroduction to America I was not impressed. 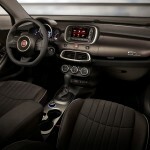 That first car, the Abarth, did not leave me with a good first impression. It was loud, hard to drive on the road and, in my opinion, not all that good looking. It was like spending a week with a child who is in the midst of the ‘terrible-twos’. I couldn’t wait to send it home to its mother. 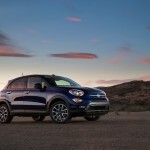 Last year I had a chance to try out the 500L for a week and admitted, somewhat begrudgingly, that it was at least something I could live with. 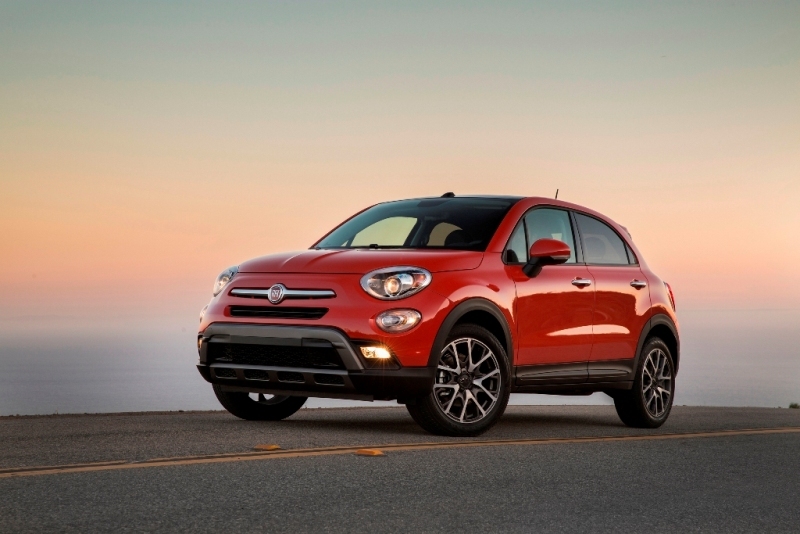 Now comes a new model, the 2016 500X. After a week with it I can now say that no longer is the Fiat a bratty little kid; it’s all grown up, and is now a very nice adult at that. 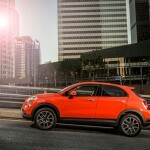 The 500X is a new model for Fiat. 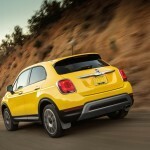 Being introduced for 2016, it is built on the same platform as the Jeep Renegade and has nuances familiar to any Chrysler (FCA) aficionado. When it first arrived our initial impressions were good; the new style is nice and befitting the emerging midsize crossover class it belongs to. 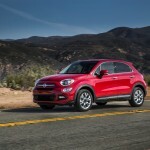 It looks as though Fiat has something that is no longer simply a quirky little car competing with the Mini and waking up the neighbors. My impressions only magnified during my week and I even found a few surprises along the way. 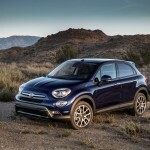 The Fiat 500X is available in Pop, Easy, Trekking, Lounge and Trekking Plus models. 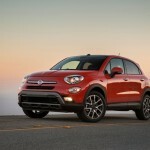 The Pop comes only with front-wheel drive, while the other models can be had with either front- or all-wheel drive. 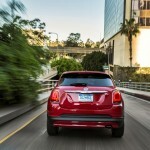 The Pop model comes standard with 16-inch steel wheels with wheel covers, and full power accessories. 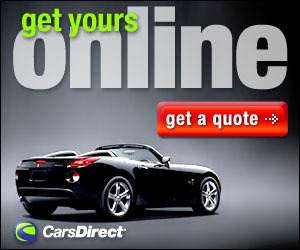 There are enough features to make the base model an attractive choice especially considering the base MSRP of $20,000. The standard features include heated mirrors, cruise control, air-conditioning, a 60/40 split-folding rear seat, a fold-flat front passenger seat, a tilt-and-telescoping steering wheel and a four-speaker sound system with an auxiliary audio jack and a USB/iPod interface. Moving up to the Easy ($22,300)adds 17-inch alloy wheels, three selectable drive modes (Auto, Sport, Traction +), keyless ignition and entry, ambient LED lighting, a leather-wrapped shift knob and steering wheel. 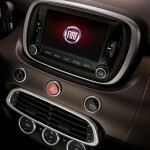 You also get electronic features like a rearview camera, the Uconnect control interface with a 5-inch touchscreen, satellite radio, Bluetooth phone and audio connectivity, an additional USB port and six speakers. The Trekking model ($23,100)can’t really “trek” anywhere sadly. 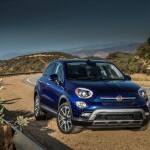 This model lacks any sort of off-road additions you might find in its Jeep cousins; the Trekking here consists of mainly design changes like a more rugged front fascia and foglights set atop 18-inch wheels. 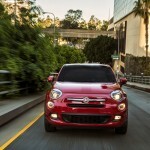 You also get automatic headlights and other upgraded features like upgraded cloth upholstery. 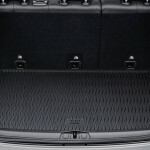 The Lounge model ($25,110)strips the Trekking trim’s design features but adds a great deal more in the way of features. The Lounge is filled with such amenities as dual-zone automatic climate control, an auto-dimming rearview mirror, remote ignition, an eight-way power-adjustable driver seat (with four-way power lumbar), heated front seats, a heated steering wheel and a rear cargo cover. You also get an upgraded audio system, rearview camera and the Uconnect 6.5 control interface, which includes a 6.5-inch touchscreen, a navigation system, traffic reporting and HD radio. The Trekking Plus ($27,100) is the top of the line and in addition to the 18-inch alloy wheels, you get leather upholstery, a blind spot monitoring system, rear cross-traffic alerts and rear parking sensors. 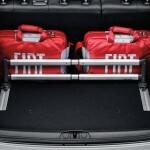 Fiat offers option packages for the Lounge and Trekking Plus models. Each of the numbered “Lounge Collections” builds on the content of the previous one. Our tester for the week had the Collection 6 that gave us automatic high-beam headlights, automatic wipers, a lane departure intervention system and a forward collision warning system. This was in addition to the leather upholstery, rear parking sensors, blind-spot monitoring, rear cross traffic alert, a dual-pane sunroof a nine-speaker Beats premium audio system and 18-inch alloy wheels. 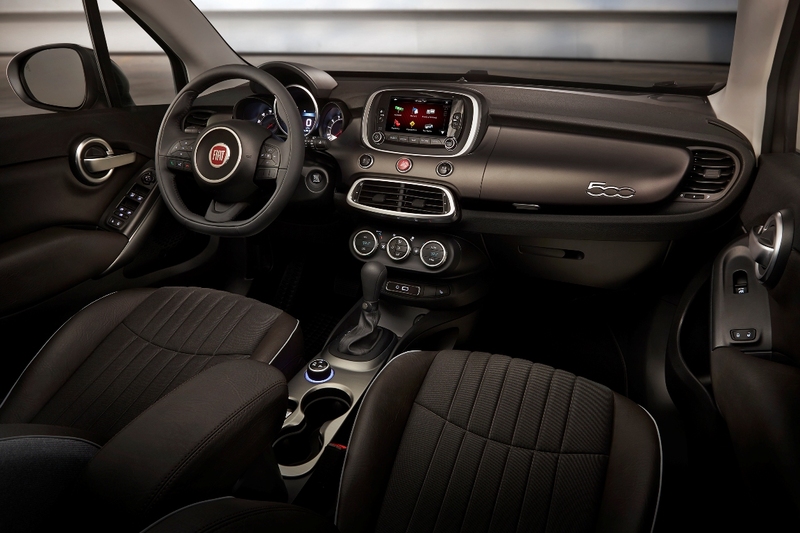 Under the hood, the base Pop model is powered by the same 160-hp 1.4-liter Multiair turbo four found in the Fiat 500 Abarth; the Pop is also the only model that can be had with a manual transmission. 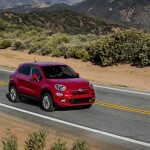 The nine-speed automatic and 2.4-liter four-cylinder Tigershark engine delivers 180-hp that come standard on all other trim levels can also be had as options on the Pop. Oddly the 2.4-liter makes more power but has less torque than the smaller 1.4-liter turbo (184 ft lb for the 1.4 as opposed to 175 for the 2.4). 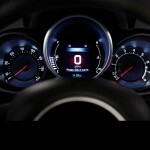 The automatic transmission of choice is a nine-speed gearbox. 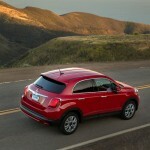 The AWD is a $1900 option and has the rear-axle disconnect, the same as is used in the Renegade. 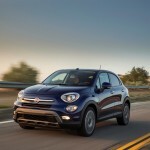 On the road the 500X delivers a decent ride, and while the power is adequate, the lack of torque from the 2.4 liter is a bit confusing; any sort of aggressive acceleration seems to cause the 500X to lag a bit to catch-up and it seems to take a while before it does. When the ‘Sport’ mode is selected this lag seems tamed somewhat, but that comes at the expense of fuel mileage. The nine speed automatic seems like a bit too many gears, keeping the car constantly shifting, and that can get a bit annoying. At the end of the week however, the overall impressions were positive. 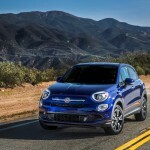 That our once snarling little kid has grown up and now has many features found in luxury models costing a great deal more was a very nice surprise; it shows that indeed the little Fiat has come of age. 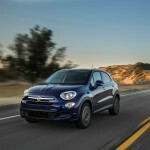 It’s more of car suitable for a wider range of drivers, not simply those looking for a cute little car to scoot around town. 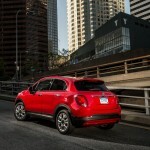 With all the features usually found in a car priced much higher, the 500X really lacked very little during our week. The ride while not Mercedes smooth is still tolerable. 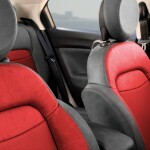 The interior while not cavernous is roomy and comfortable and all this comes at a price that puts in the range of many. 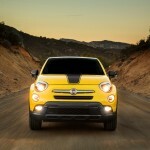 Fiat has grown up, and now has a player in the small SUV/Crossover market. 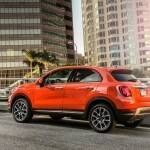 The Abarth may not be on my favorites list, the 500X however now is.